(August 9, 2018) A couple years ago, we were swept away by singer and songwriter K.Avett. The Texas-based artist won us over from the jump with her cool amalgamation of sounds; tough to define, but easy to enjoy. While she showed elements of her Gospel upbringing in her music, she added a heavy dose of both soul and jazz to create her own vibe, and which made her debut album, Revelations, a real treat. Earlier this year, K.Avett released her anxiously awaited sophomore album, Lioness,and it has been an unadulterated smash, spending eight weeks so far on the Billboard album charts. We gave it a “Highly Recommended” rating, and SoulTrackers seem to agree. 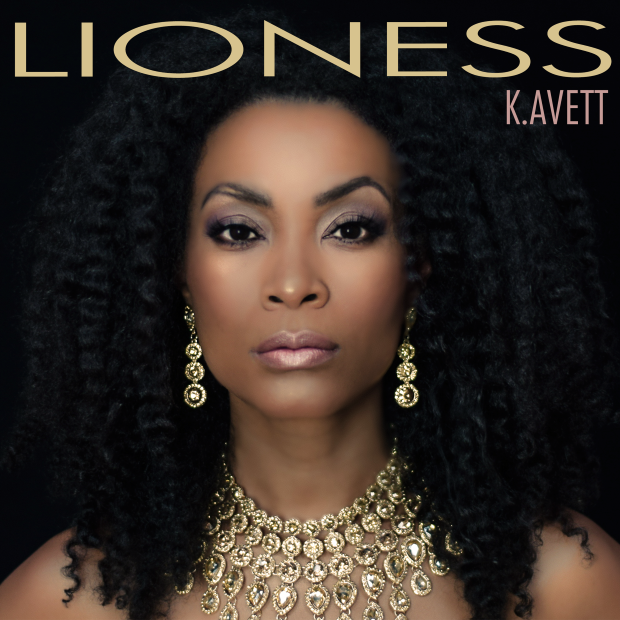 K.Avett has now released a new single from Lioness, and it is getting traction around the world. “Time Won’t Wait” gives wisdom about not letting life simply pass by, and does it over a jazzy groove that is tough to resist. “Time Won’t Wait” is our newest SoulTracks First Listen. Check it out below and join the K.Avett movement. Click on CD Cover below to purchase "Lioness"